Tony Tremblay is the author of The Seeds of Nightmares, a collection of his short stories from Crossroad Press that made the Bram Stoker Awards Recommended Reading List. The Seeds of Nightmares debuted at number two on the Amazon Hot Horror Chart and made the top twenty in the Amazon Horror sales listing. His horror and noir themed tales have been featured in anthologies, magazines, and websites on both sides of the Atlantic. Tony is also the host of The Taco Society Presents, a television show that features New England based horror and genre authors. 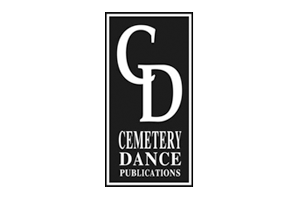 In addition, he has worked as a reviewer of horror fiction for Cemetery Dance Magazine, Beware The Dark Magazine, and the Horror World Website. Tony is also one of the founders (along with John McIlveen and Scott Goudsward) of the horror convention known as NoCon which is held in September in Manchester, New Hampshire. 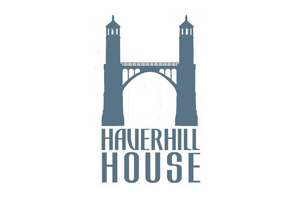 Tony will be releasing his first novel, The Moore House, from Haverhill House Publishing in July of 2018. 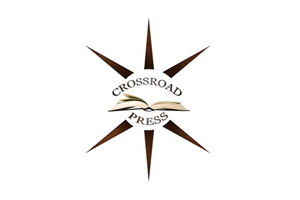 Another collection of short stories from Crossroad Press is planned for release at the start of 2019, as well as a new novella titled What Does It Mean To Be A Woman, from Haverhill House Publishing. He continues to publish short stories in various venues. You can order Tony’s book here on this website or visit his Amazon author page. To contact Tony, you can email him at the link provided here, but your best bet is to catch him on Facebook at Tony Tremblay. You can always meet with him in person at the annual Necon Convention held in July in Bristol, Rhode Island. Tony is technology adverse. He does not own a smart phone, panics when having to program any kind of device, and has yet to figure out his Amazon Fire Stick. He does love to read however when he is not writing. Most times you will find him with his head buried in a book or his eyes glued to his Kindle. 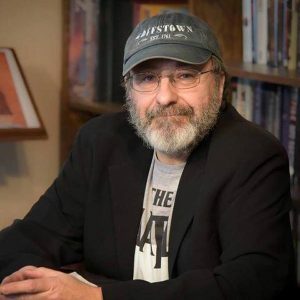 He is a member of his hometown writers group called The Blank Page, and is a member in good standing with the New England Horror Writers Association. Goffstown, New Hampshire is his hometown, and a fictional version of the town is often the setting of his tales. He lives with his wife, who he loves very much. He has a son and daughter in law, and a daughter. He also has a granddaughter who is the cutest little girl in the whole world.